Product prices and availability are accurate as of 2019-04-24 08:26:55 UTC and are subject to change. Any price and availability information displayed on http://www.amazon.com/ at the time of purchase will apply to the purchase of this product. 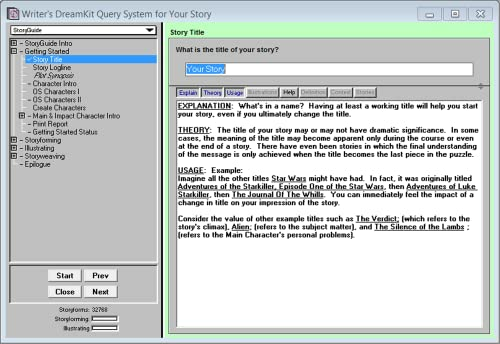 As the beginner’s version of Dramatica Pro, the Writer’s DreamKit is a complete step-by-step fiction writing system designed for the aspiring writer. 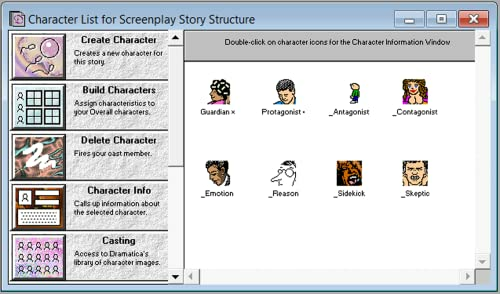 If you thrive on the angst-ridden masochism of neverending writer’s block, then read no further. 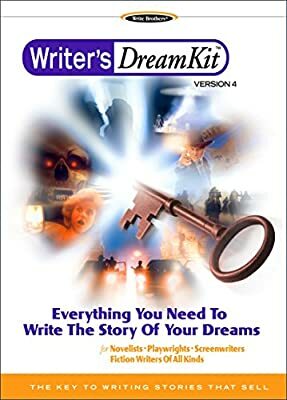 However, if you seek sound solutions to story development dilemmas, then your search is over––the Writer’s DreamKit is the tool for you. 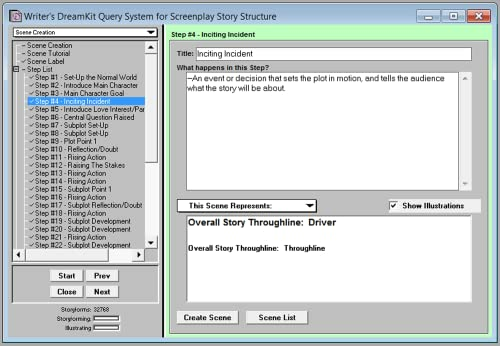 As your creative writing partner, it takes you to a special place—a story development environment where together you’ll solve the plot and character problems that prevent many stories from becoming great enough to sell. 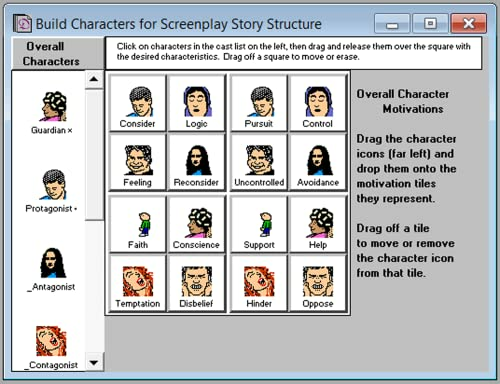 You’ll cast and build your characters, plot out your story, layer in themes with universal meaning, and put it all together into scenes to form a solid step outline. And as your mentor, the Writer’s DreamKit will do something no other writing program can do—it predicts parts of your story based on creative decisions you make! 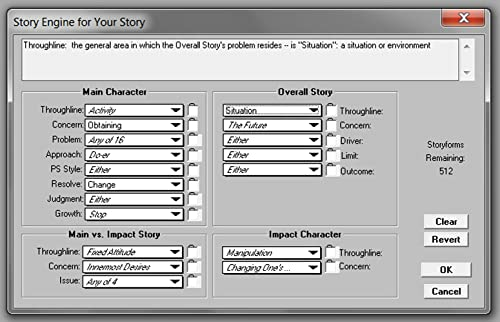 You’ll be inspired to incorporate those ideas into your developing story and make it even tighter—with no plot holes or character inconsistencies!